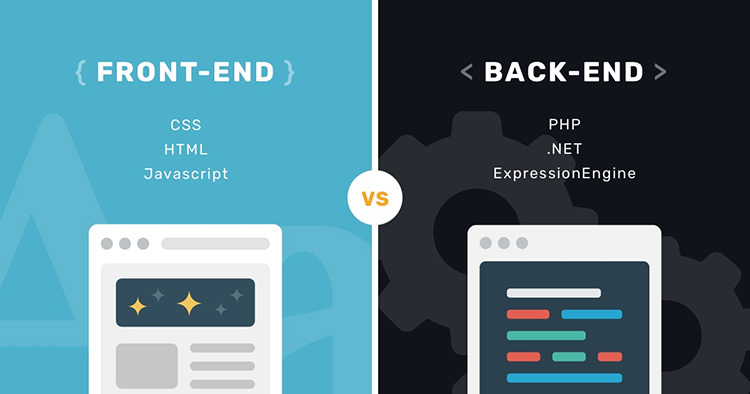 differences between back-end vs. front-end, about technology? Posted on January 14, 2019 Author askfmCategories ProgrammingTags Apps, Web5 Comments on differences between back-end vs. front-end, about technology? Is nodejs is use for back-end or front-end? Really, think that node js is good for both. It depends on the way you want to leverage it. Want more?